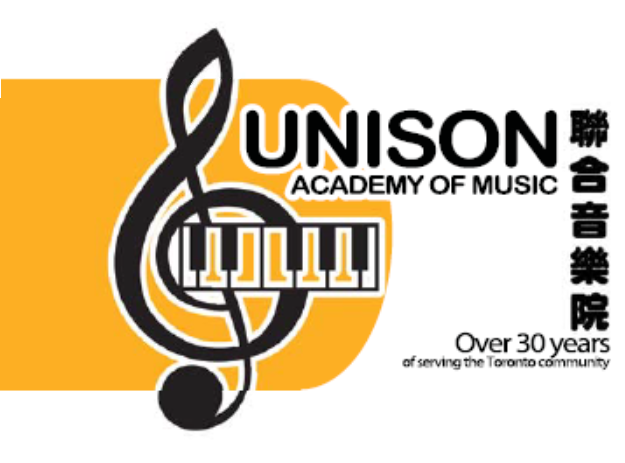 Art Classes in Scarborough & Toronto - Unison Piano Co.
A graduate of an arts academy in Guangzhou, Lisa has over 20 years of teaching experience. She motivates her students to find their interests and realize their potential. Date/Time: Saturdays, 11:00 a.m. to 2:30 p.m.